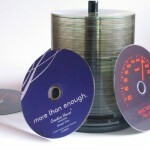 Our CD Duplication uses discs that are made with Tipple A grade CDrs Disc (AAA Grade). Printed using the best thermal printers, duplicated and checked. 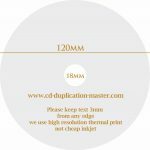 We offer CD text, ISRC codes and EAN embedding as standard, other charge more for this service. 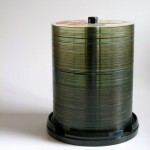 If you project needs this information embeded please see our mastering page or feel free to contact us for a quote. 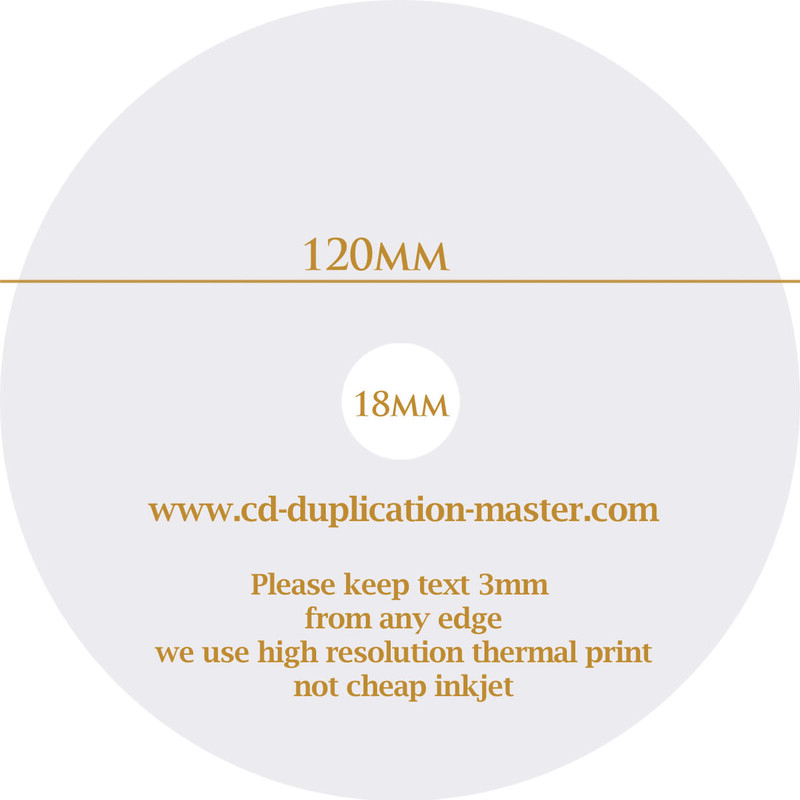 Template below for CD Duplication Discs.